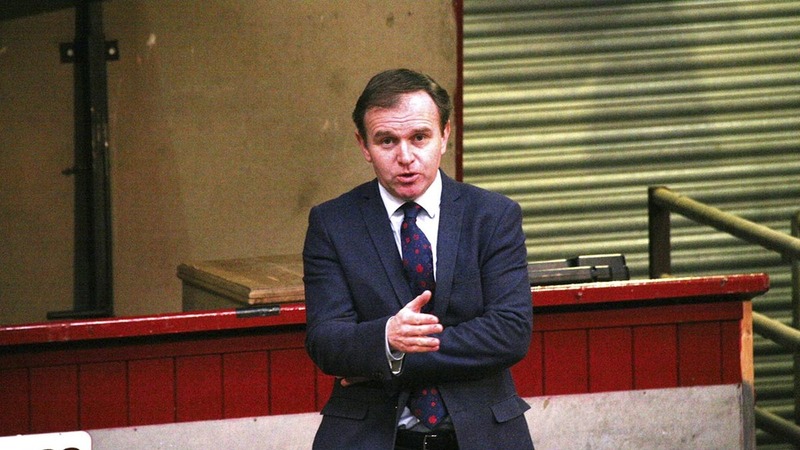 Mr Eustice made the comments in an exclusive interview with Farmers Guardian. Pressed on whether people with extreme views on issues such as crop protection could seek to amend the legislation, he said: “Obviously that is always a possibility with any legislation, but there is quite an emerging consensus about what the direction of travel should be and quite an emerging consensus that we should not do any radical change overnight. The Bill will give the Government the power to make payments to farmers – with the Rural Payments Agency and Natural England continuing to administer the cash – but Mr Eustice said he also wanted to prepare for future changes. “We want to start putting the provisions there to begin the transition from the system we have got now, which is largely an area-based system, to something which over time becomes better targeted, more focused on helping farmers manage risks and more focused on farm productivity”, he added. 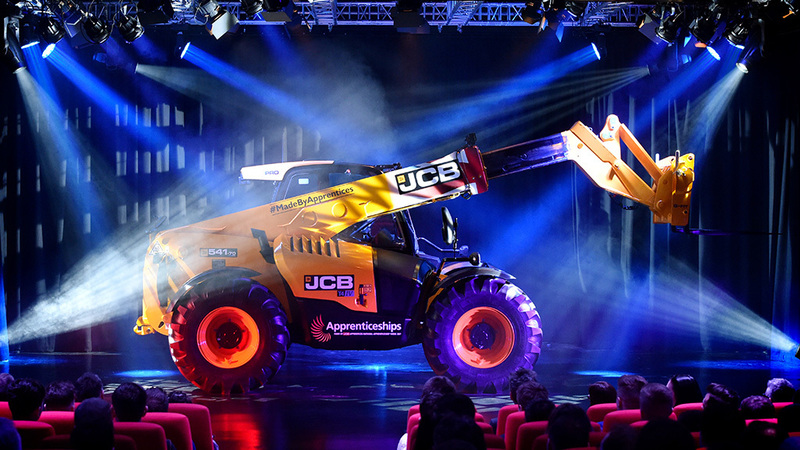 Mr Eustice said there would be a ‘very intense phase of engagement’ with non-governmental organisations and farming unions during the autumn, with ‘quite clear indications’ of the scope of the legislation early next year. The Bill itself is expected to follow later on in the two-year session of parliament. “I have always been very clear that as we develop a new system, I want to move away from the whole current cross-compliance system we have, which is far too rules-based. “It is about more than just individual regulations; it is much more fundamental. We want to get a culture change in the way we approach the governance of agriculture policy, so it is less about people coming around with clip boards and a 120-page rulebook they judge farmers against, and much more around having a smaller number of more significant interventions which make a difference for our environment. “This is an issue we have made no final decisions on, but we are really keen to ensure there are powers for the devolved administrations to design schemes which work for their own agriculture and their own environment. Everybody recognises you also need to maintain some kind of UK framework in order to ensure the integrity of the UK single market is safeguarded. “What we have been very clear on in the manifesto is the budget stays the same, so we are not looking for any changes to the agricultural budget over the next five years. “We have made a lot of progress within Defra bringing all of the different agencies and bodies closer together to join up back office functions to make savings. This is a work in progress and there are further savings we can make through the process. “Separate to that, we have got a huge amount of work to do in terms of policy development and we have been recruiting additional people to support those teams. “At the moment, while we are still in the EU, there is free movement of people and actually the statistics from the Home Office are showing more people than ever are coming to the UK to work. “There have been specific issues affecting some agricultural sectors, which is more of those people coming here are going into other sectors rather than agriculture. “This not an issue related to Brexit, it is an issue related to the fact it is quite hard work and the level of pay they are able to offer in the agricultural sector.